Beat the Winter Blues in Texas! 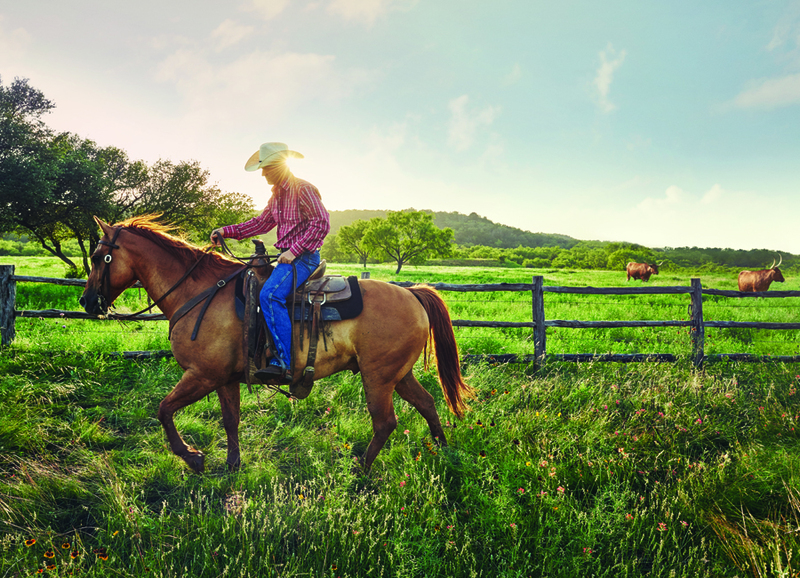 Enter below for your chance to beat the winter blues in Texas with Air Canada! Modern and sophisticated with the largest contiguous urban arts district in the country, trendy entertainment areas, a thriving culinary scene and incredible shopping. Explore Deep Ellum, the birthplace of Dallas jazz and blues, dine in Bishop Arts District (a former warehouse area that is the hot spot for dining) and take in a performance at the AT&T Performing Arts Center (a spectacular multi venue arts center). Big things happen here! As the Sports & Entertainment Center of Texas, Arlington is home to Six Flags Over Texas, Hurricane Harbor, the International Bowling Museum & Hall of Fame, the Texas Rangers’ Globe Life Park and the Dallas Cowboys’ state of the art AT&T Stadium, the world’s largest domed stadium. Where cowboys and culture collide. Hang out with the Fort Worth Herd at Stockyards National Historic District, two step the night away at Billy Bob’s Texas (the world’s largest honky tonk) and tip your Stetson to the women of the American west at the National Cowgirl Museum & Hall of Fame (one of five world-class museums in the Cultural District). Need a break? Sit and sip at the largest whiskey distillery west of the Mississippi.